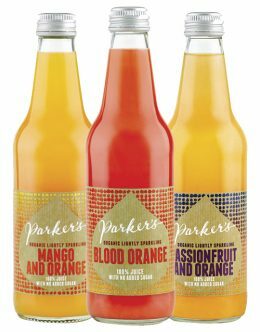 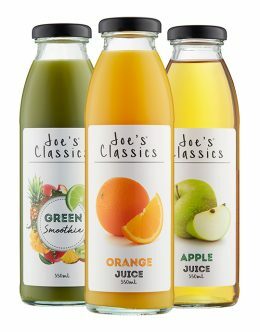 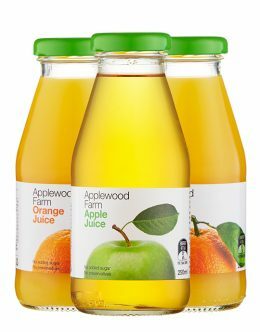 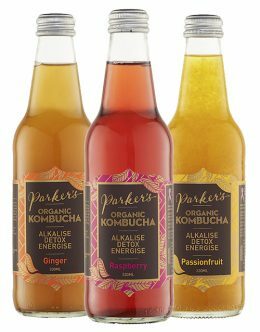 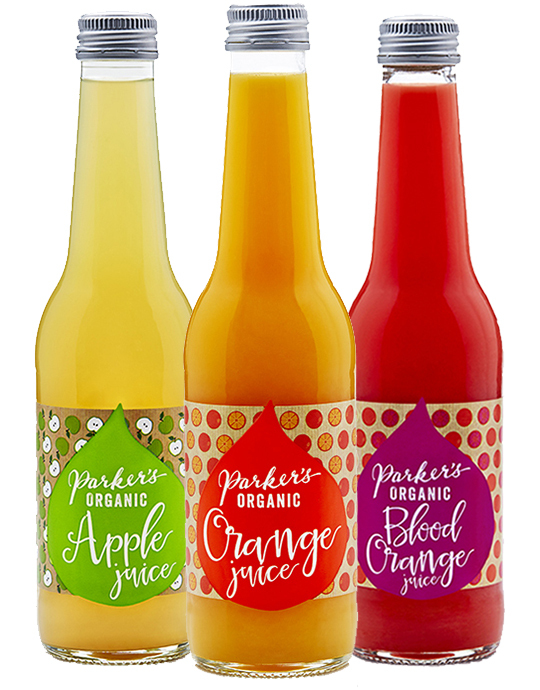 Parker’s Organic Juices are made from certified organic fruit, lovingly squeezed to create the best tasting juices on the market. 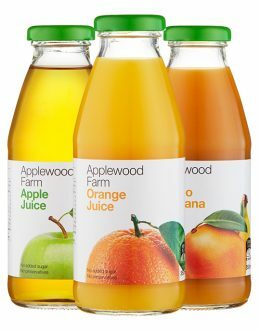 100% fruit and nothing else! 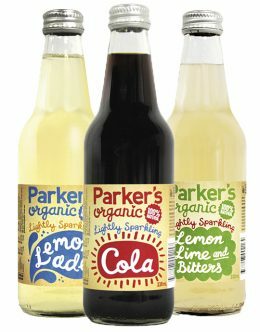 No artificial preservatives, sugar or flavourings.